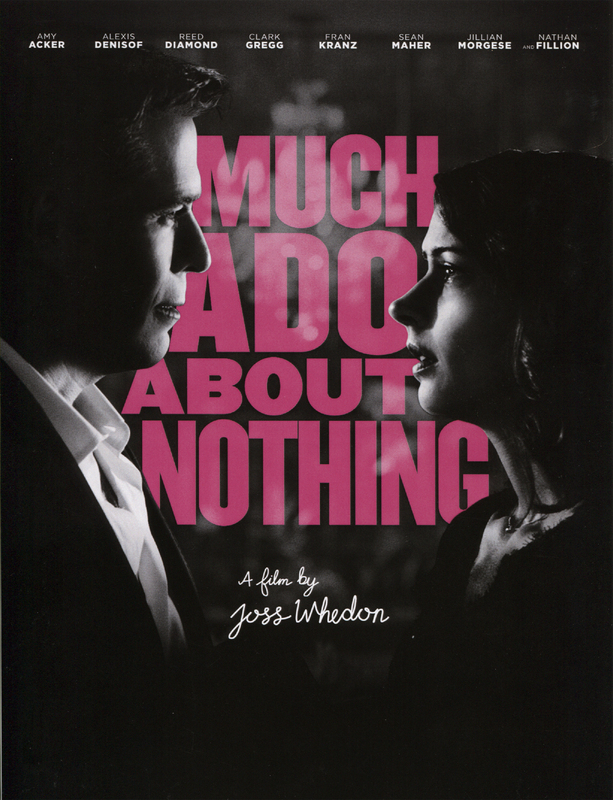 Yes, I am going to jump on the nerd bandwagon and tell you to go now and see this tiny little indie gem, from Joss Whedon and friends… Much Ado About Nothing. But let me be serious for a moment- go now. Get up from your computer and go. Well, go now if you live in New York, Los Angeles, or San Francisco. Go on June 21st for the rest of the US. And honestly, I forget the date for the UK etc. So look it up and go. It’s a NerdLush Christmas party! My Inner Nerd is a Theatre Nerd. But Not a Snobby One.